“In the last four and half years, AP government has spent Rs 1.1 Lakh crore on Amaravati but a lot needs to be done. 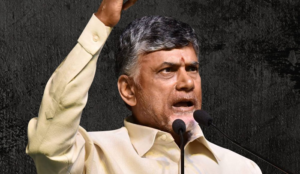 Creating a world class city, will also create wealth for people and this can be distributed to them,” said Naidu. 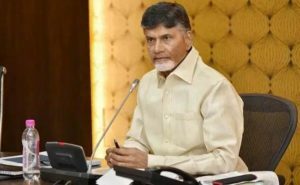 In the next few years, Amaravati would be a knowledge hub and people across the world should reach here for the quality of education, living and employment,” added the AP CM.